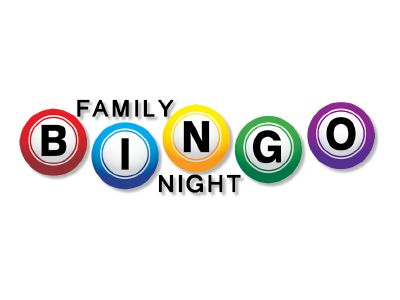 We will be having our annual Easter-themed Bingo night on Wednesday 1st May, starting at 5.30pm and finishing at 7pm. Before Easter, letters will be sent out with information about how to purchase tickets. They will be on sale from Tuesday 23rd April and will cost £1. This event is always a great evening and very popular with our families. We would be very grateful for donations of Easter Eggs or raffle prizes for this event.